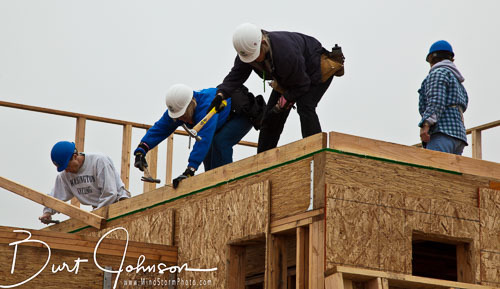 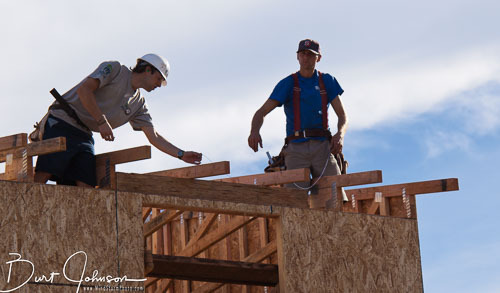 Habitats For Humanity is a worldwide charity that builds homes for those that cannot afford one. 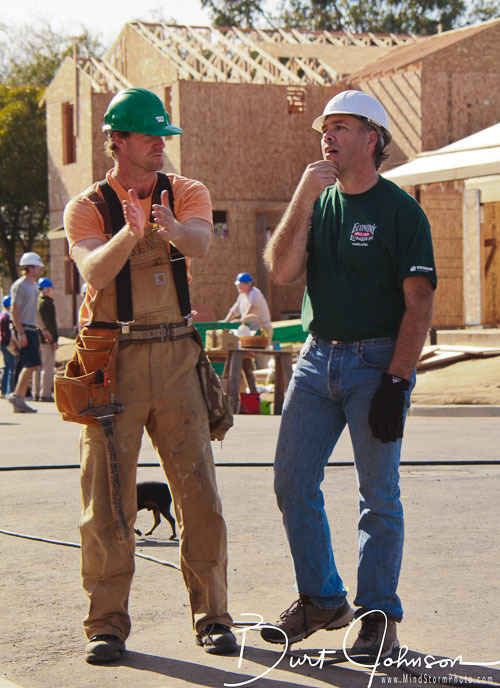 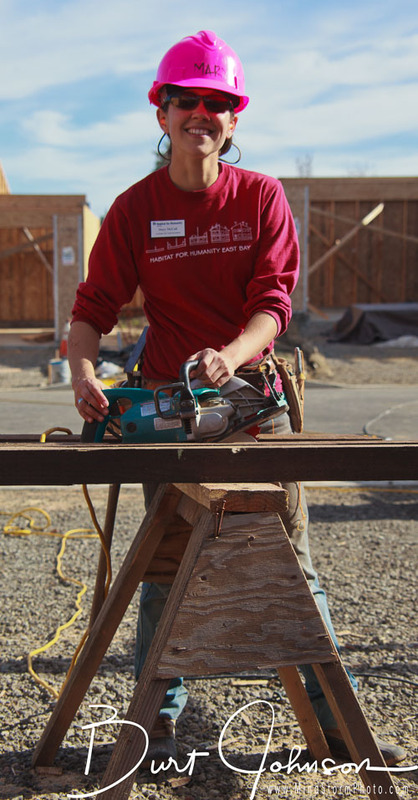 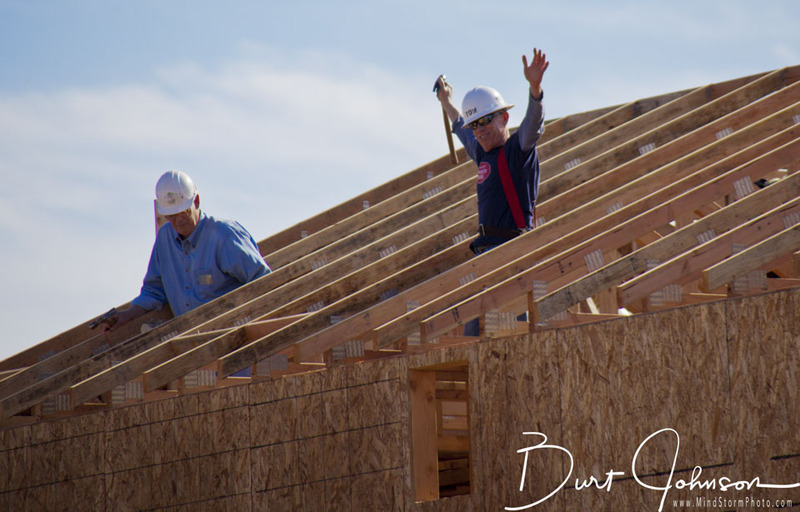 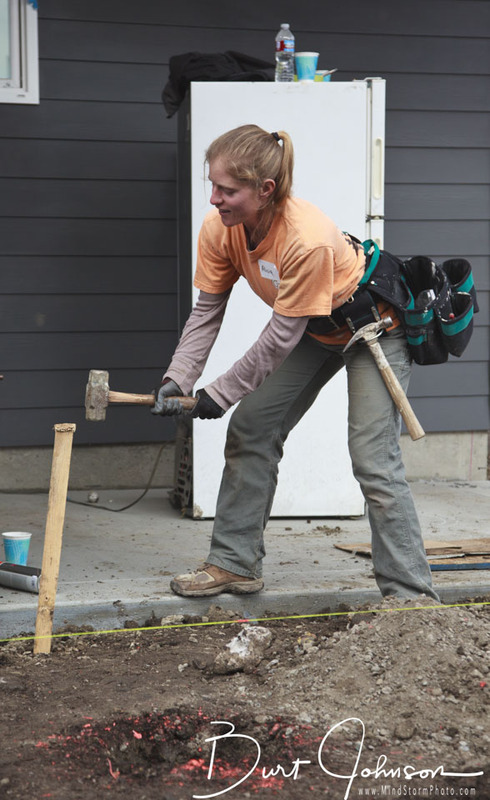 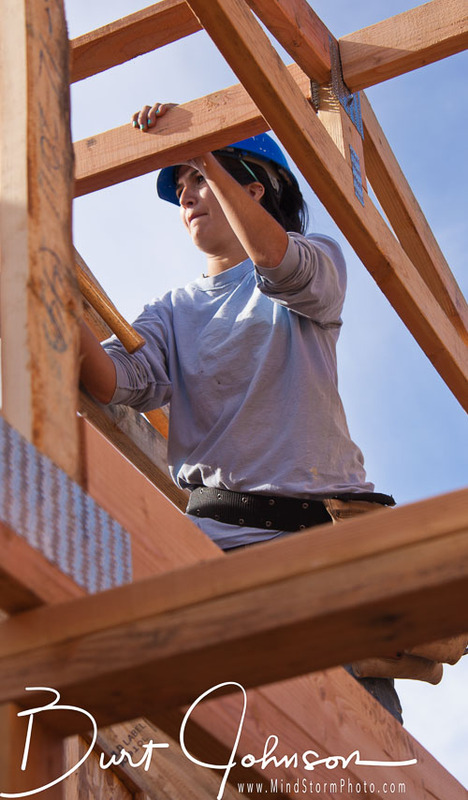 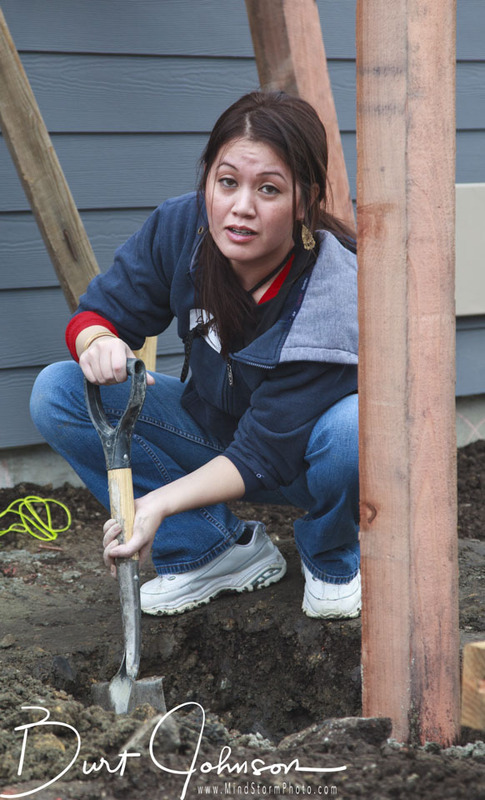 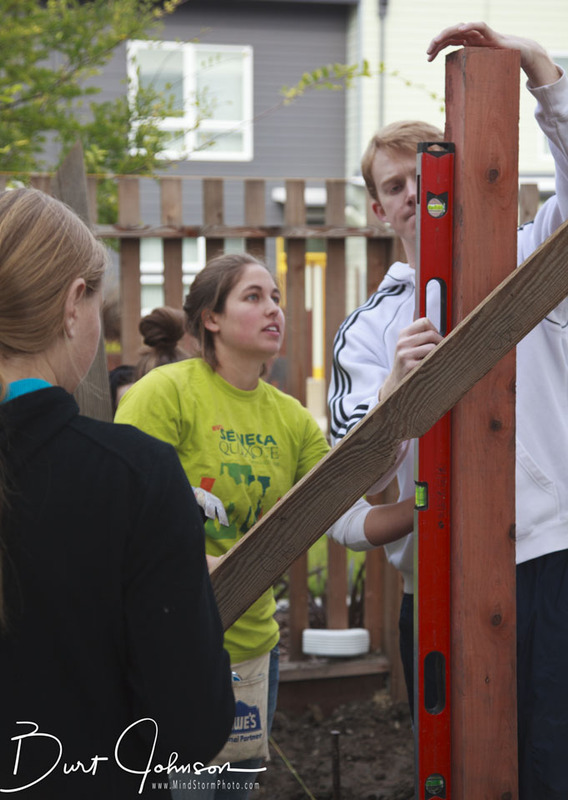 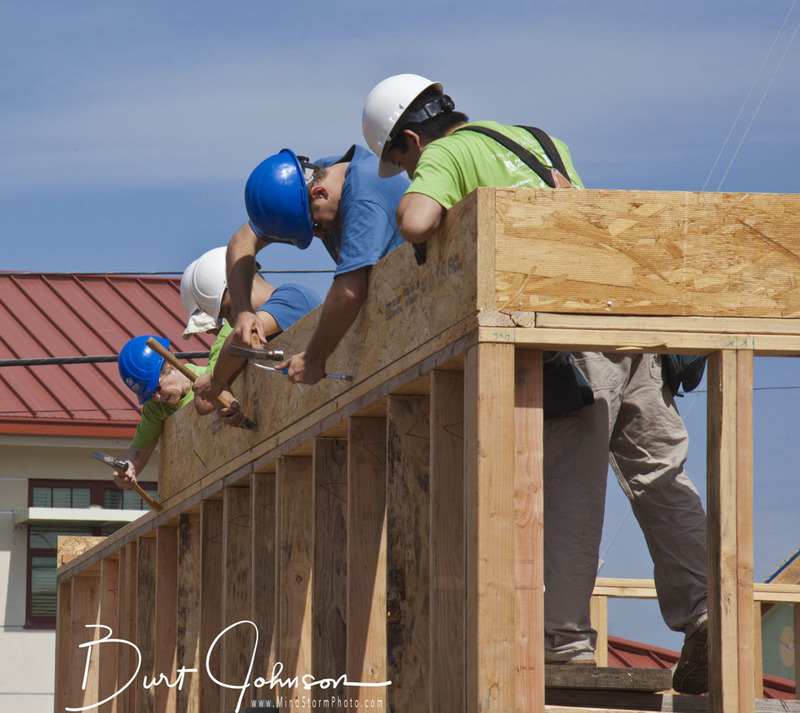 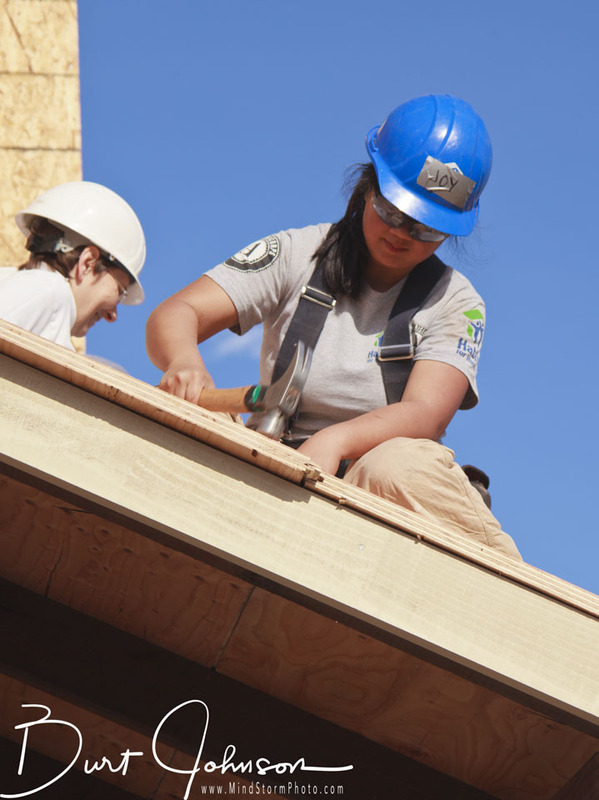 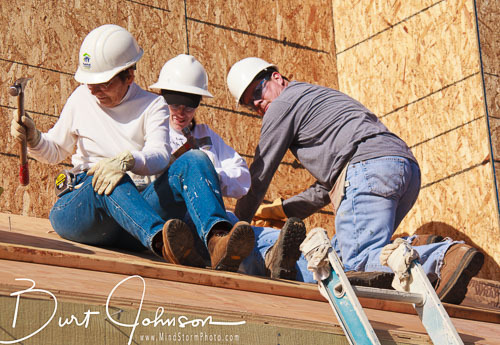 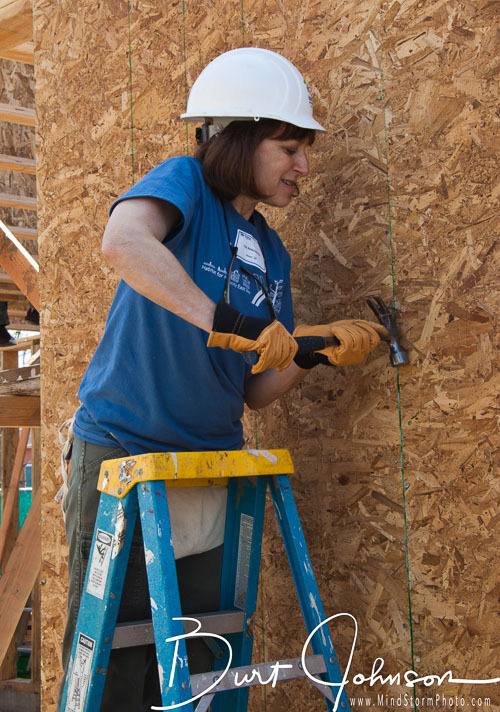 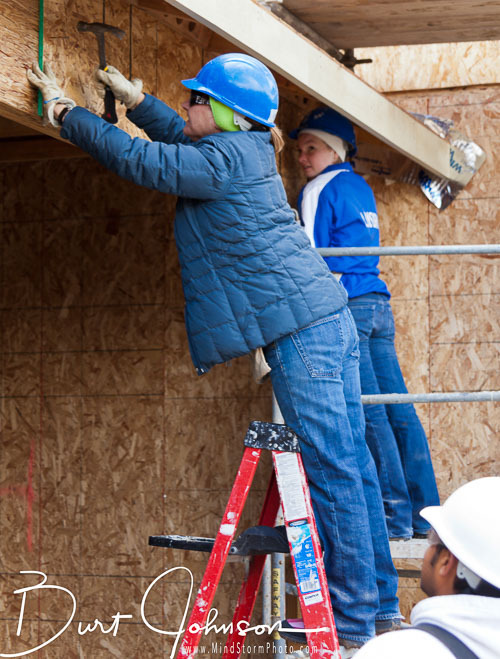 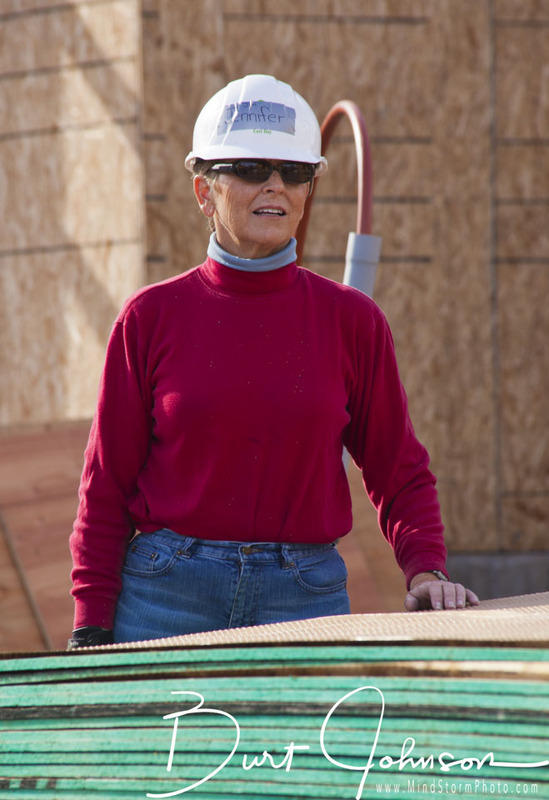 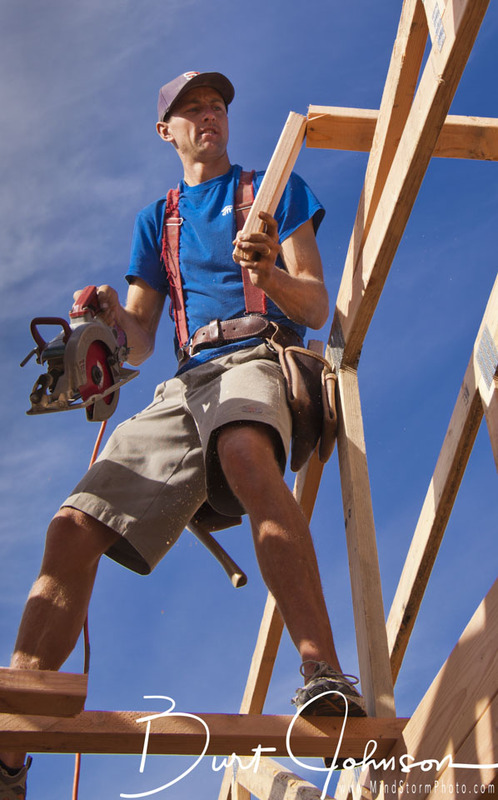 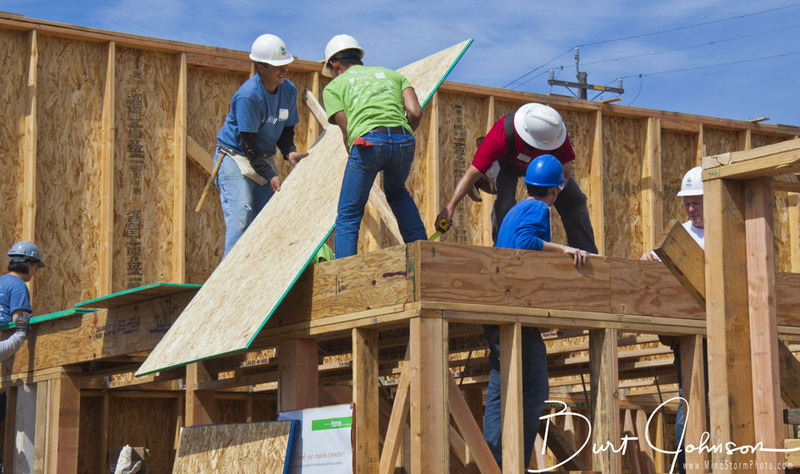 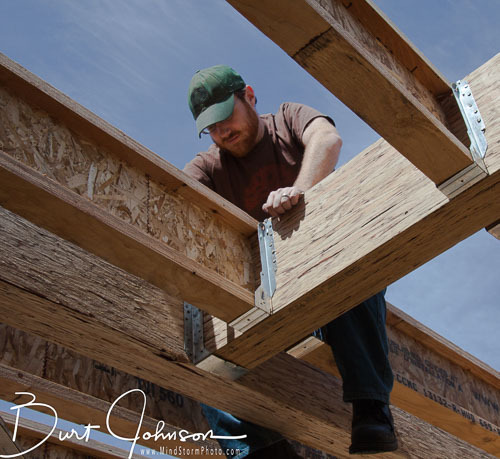 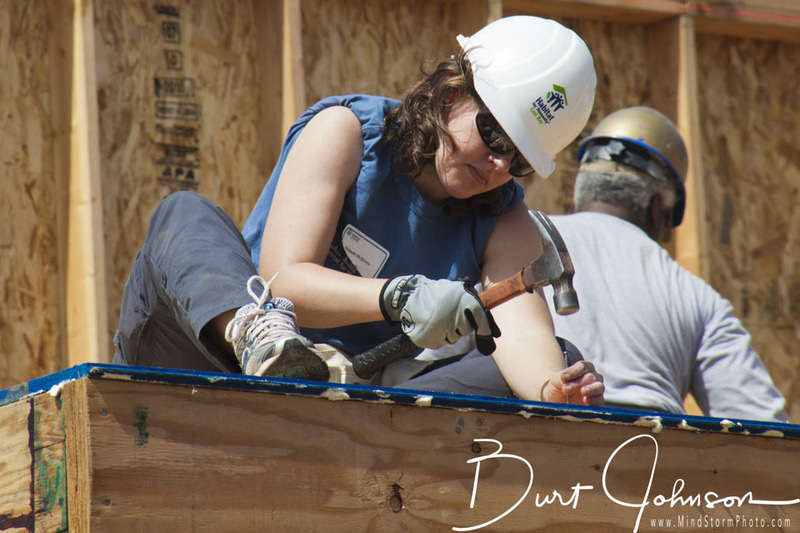 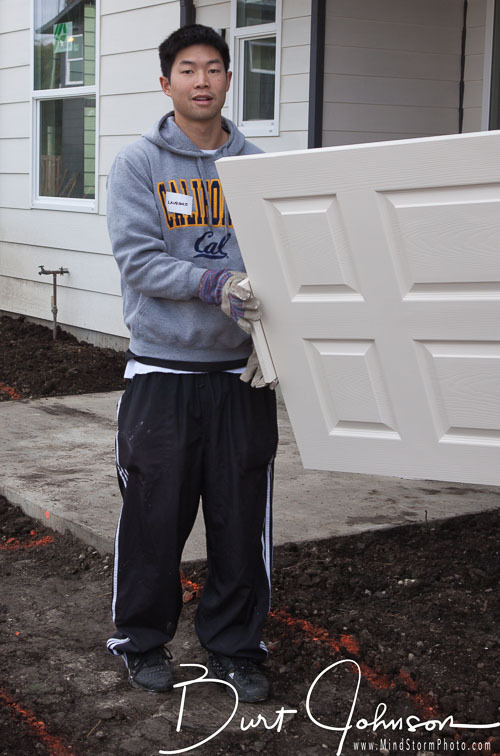 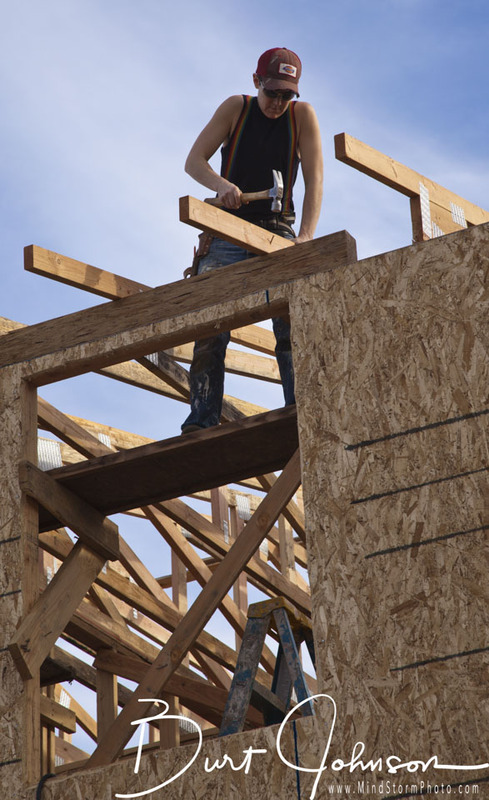 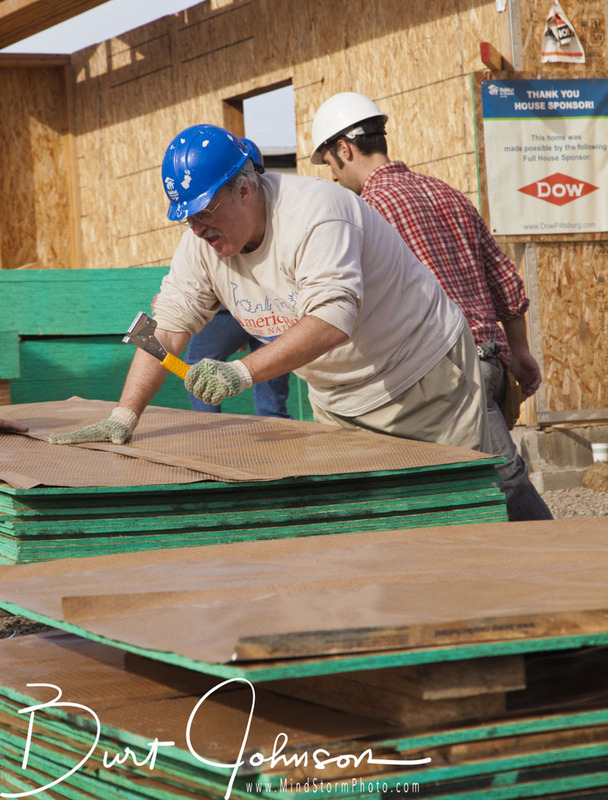 The recipient puts in "sweat equity" by helping to build the home, plus other time helping the nonprofit. 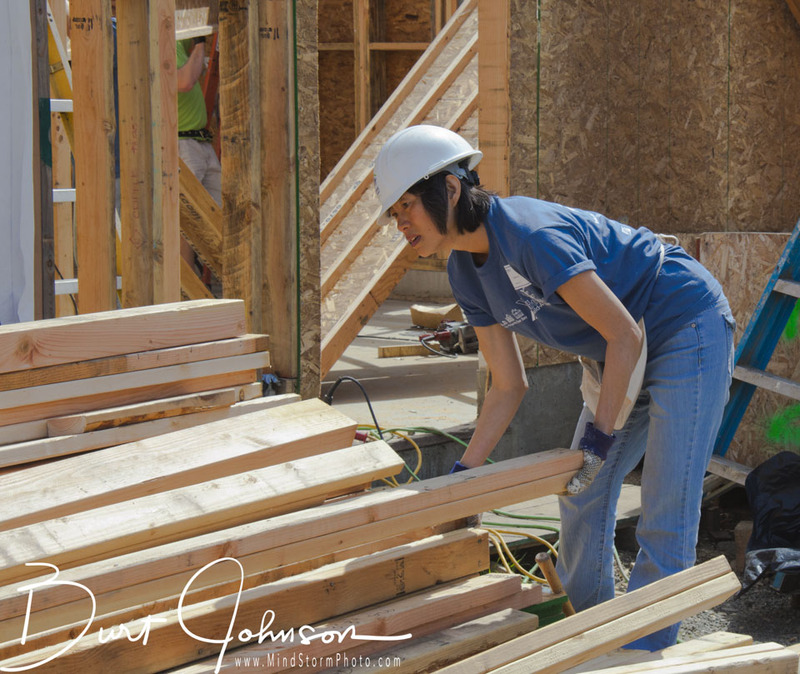 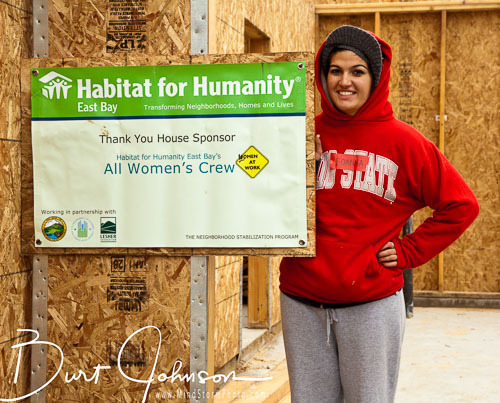 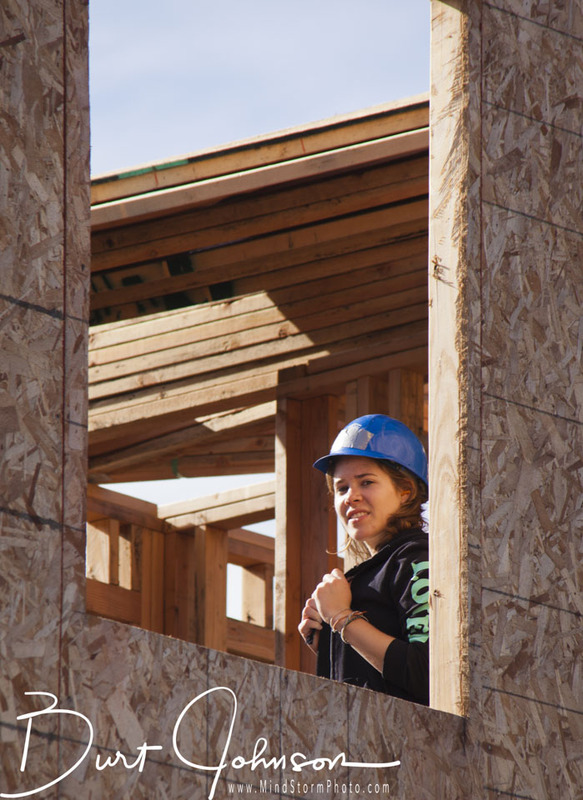 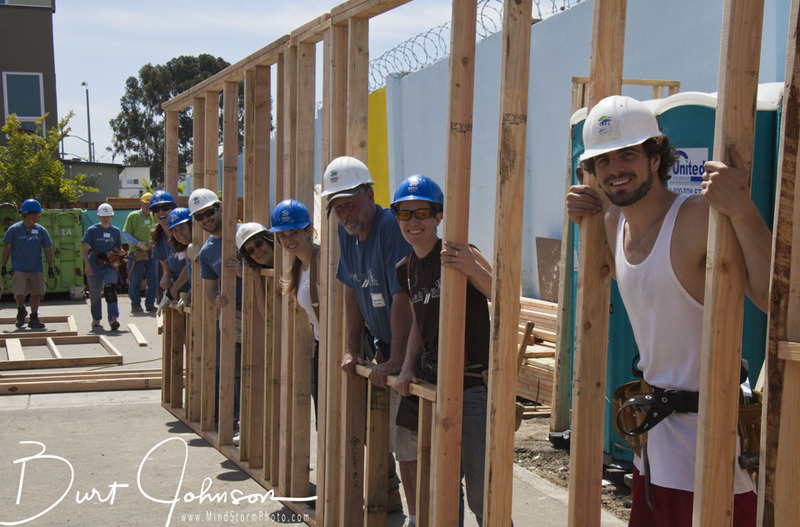 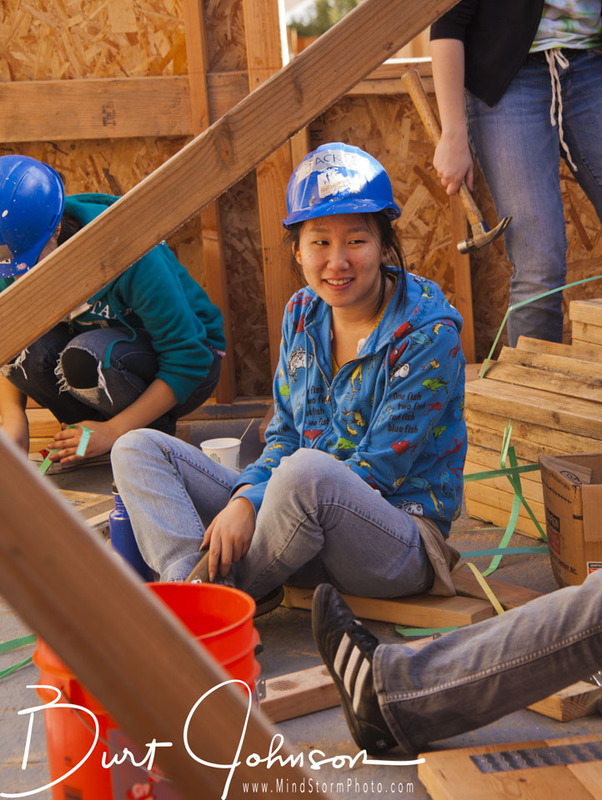 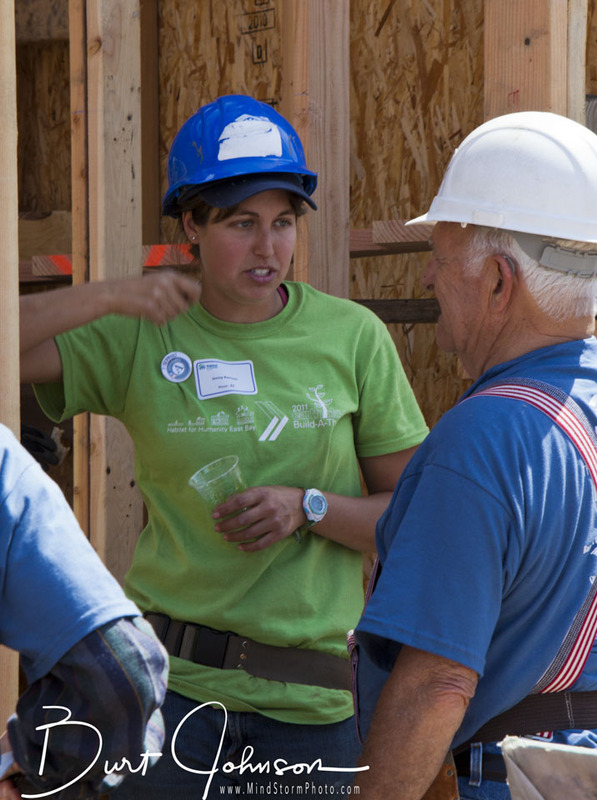 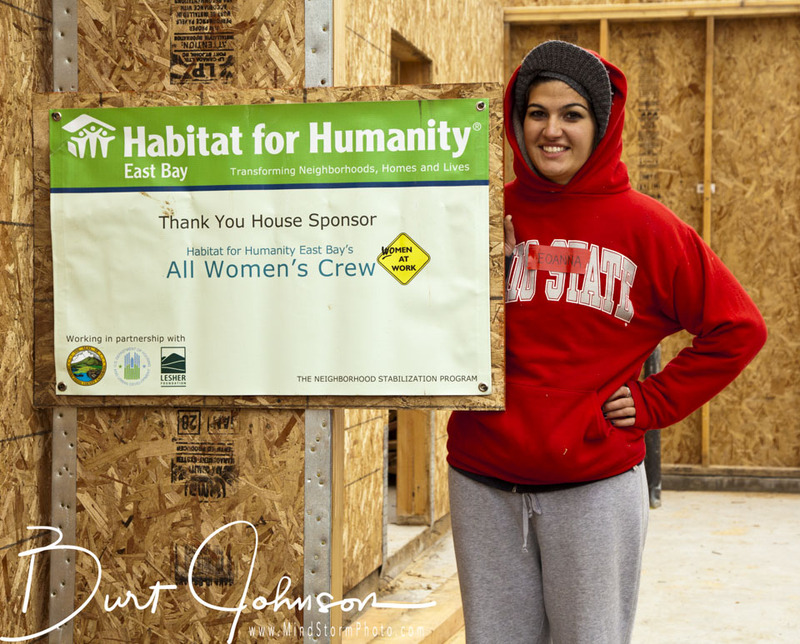 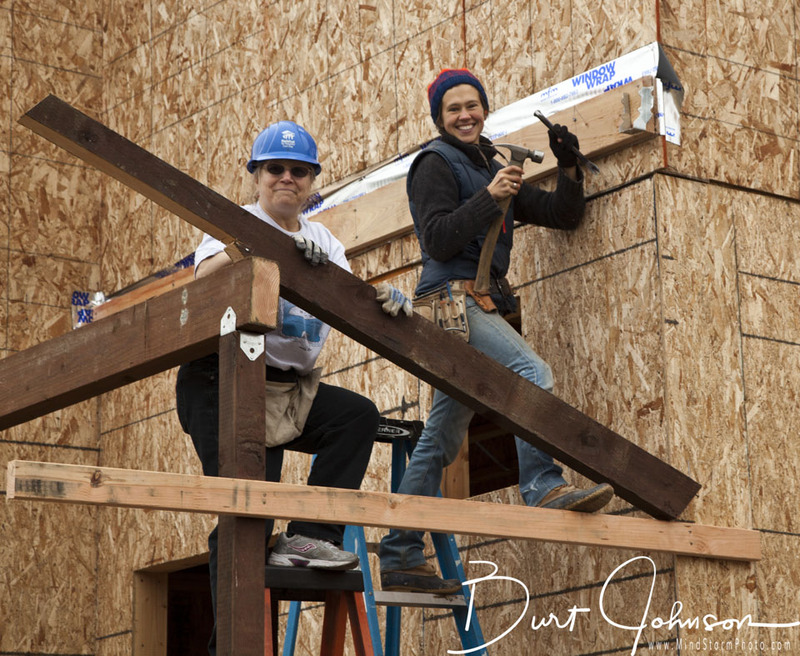 I worked with the San Francisco East Bay chapter of HFH for a couple years, providing them with publicity and project documentation photography. Here are some images from 2011.